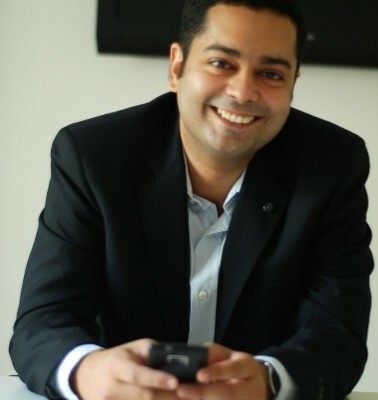 Roger Planes CEO of Glipho.com talks to the startup magazine. 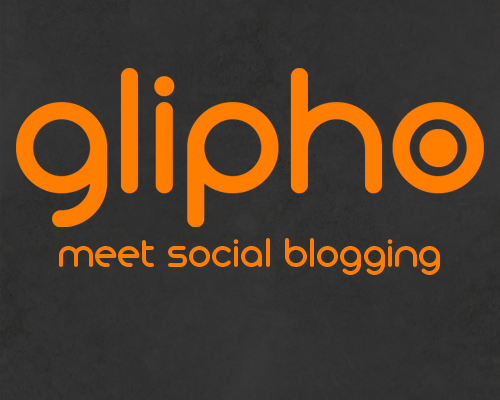 Glipho is a UK based Social Blogging Platform. 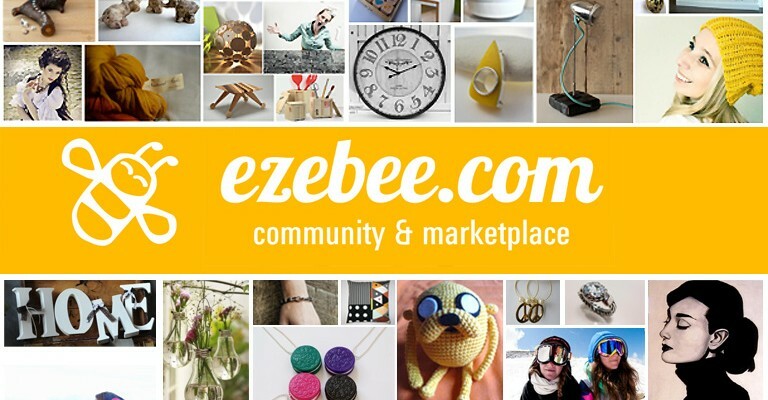 It brings the power of social networking and SEO to traditional blogging. Tom McShane	People 0 Com.